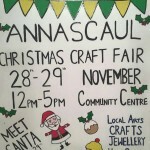 Annascaul Christmas Craft Fair will be held on the 28th & 29th November 12pm-5pm. 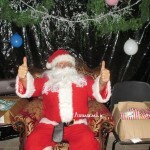 Meet Santa Sunday 29th 1-5pm. 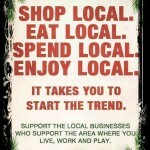 Local Arts, Crafts, Jewellery & Home Baking.